How About Some Flaxseed Laddus for Healthier Body? 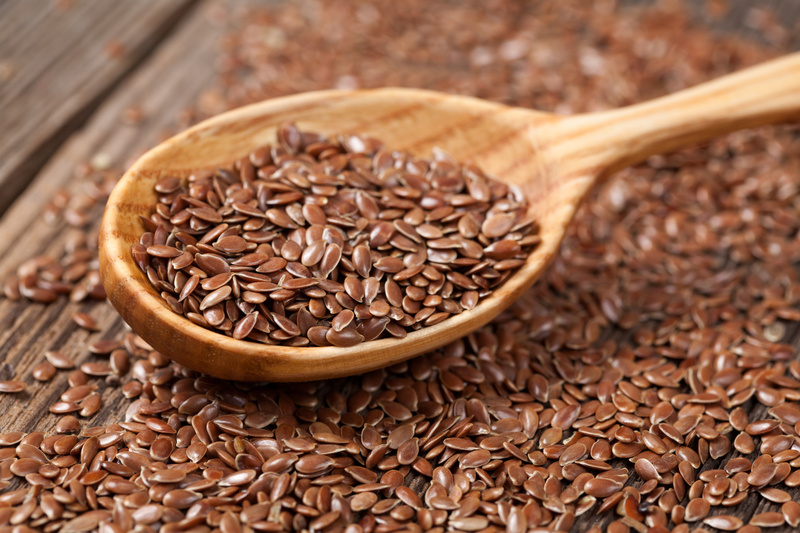 Alsi beej, popular as Flaxseeds, have become very popular in the society in recent times. They have been extensively used for their utility in controlling cholesterol, diabetes and blood pressure. Apart from these qualities, flaxseeds are health promoting. Gyan Herbal Home brings you flaxseeds in unique and healthier form for everyday use. We bring them to you as herbal laddus which are ideal for consumption in winter season. Alsi laddus contain the richness of alsi seeds with wheat flour as the base along with rich Indian spices like kalimirch, laung, saunf, jaiphal, peepa mixed with bura, ghee etc. These laddus are nutritious and are a very good seasonal health supplement. They are beneficial in promoting the stamina and strength of the body. They are helpful in relieving joint pain and cardiac ailments. They are effective in health conditions like diabetes and blood pressure. One herbal laddu morning and one ladoo in evening with warm milk is an ideal diet. 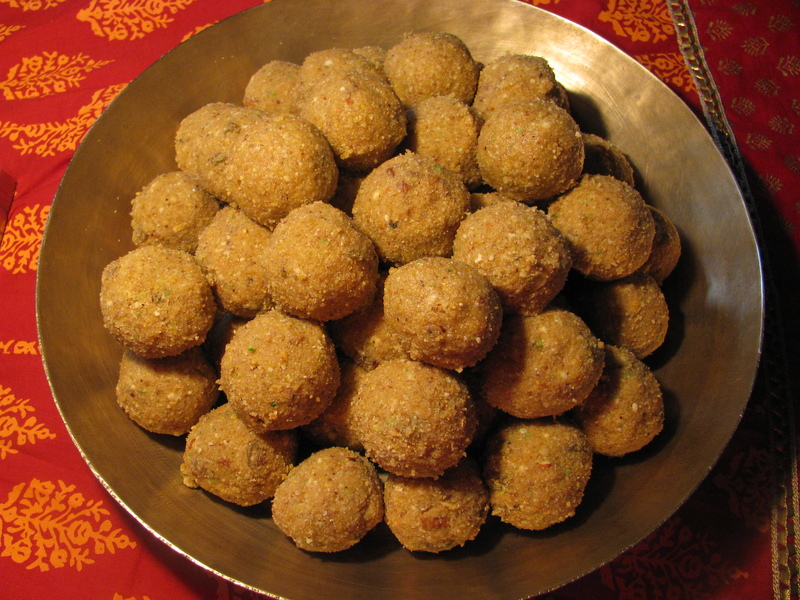 The quantity of laddu can vary depending on one’s digestive capacity. These laddus are ideal for winter consumption only. So, bring these nutritional herbal mouth-watering laddus home and enjoy a healthy winters. A word of caution: Make sure you do not consume anything cold on these ladoos. Also, Diabetics and Hypertensives should seek an Ayurvedic physician’s guidance before use. Book your order now by sending an email on info@gyanherbal.in. Cardiac tonic: Arjunchaal is used widely for its proven efficacy in cardiac disorders. It strengthens the cardiac muscles and also clears the coronary arteries which supply blood to heart. Reduces weight: Those who complain of high cholesterol, this herb is at rescue for them. Diabetes : This bark has been used in Diabetes as it promotes stamina and is beneficial in it. Respiratory tonic: This herb is used in combination to treat respiratory problems like cough and cold. Arrests bleeding: The decoction of this herb or the powder is used to wash the wounds which help arrest bleeding. Stamina booster: Arjuna imparts strength and stamina. Rich source of calcium: The herb is beneficial to bones and muscles due to its rich calcium content. Even topical applications are done on fractures to promote healing. Arjunchaal powder: This powder caters the needs of those who love to prepare their own combinations for Diabetes, Bones, Hair, Cardiac problems, Respiratory ailments etc. Arjunchaal chai: This a perfect pick for those who prefer an ideal balance between health, time and taste. These flavorsome tea granules give you an instant tea. 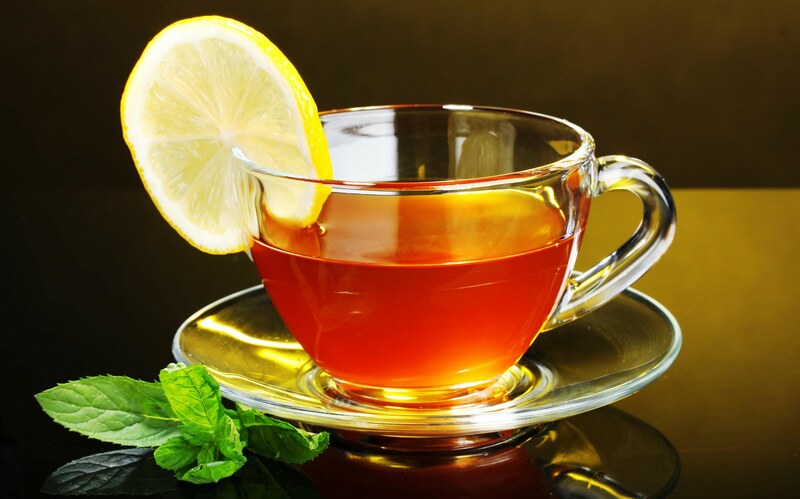 It can be a permanent substitute to your regular tea which owns nutrition and is healthy for the system. This chai can be used for cardiac patients preferably with milk and for weight watchers as a black tea. So, incorporate the benefits of Arjunchaal for a healthier life. 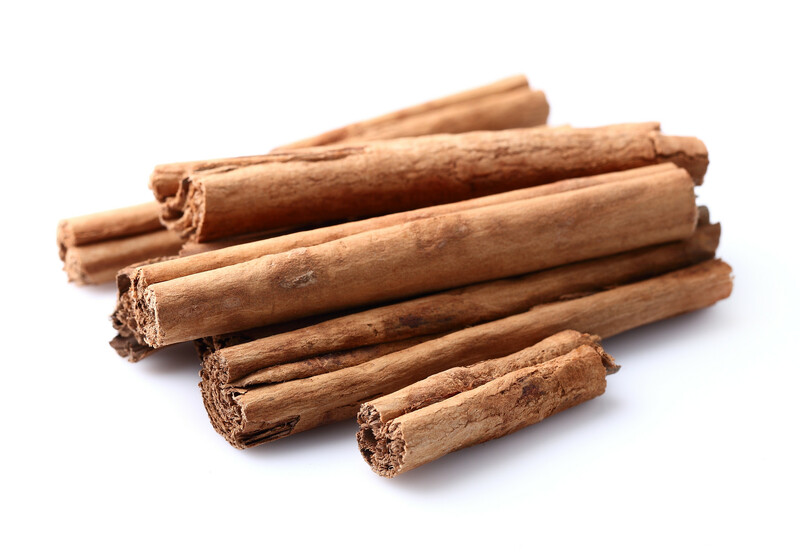 Dalchini or Cinnamon bark is an aromatic flavorsome medicinal herb. This amazing Ayurvedic herb has been known for its cosmetic and remedial values. It not just adds a flavorsome dimension to the food but also benefits the body in a wonderful way. Joint Pain: It is helpful in reducing pain in the joints. It can be consumed individually or in combination with other joint pain relieving drugs like danamethi powder, amahaldi powder, ajwain powder etc. Cholesterol: It is known to reduce the cholesterol levels especially LDL, commonly known as the bad cholesterol. 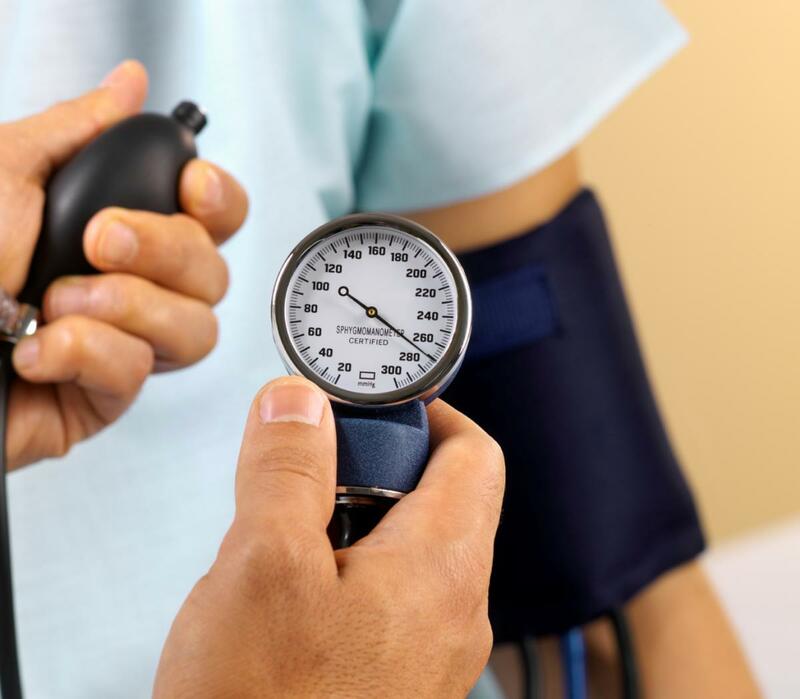 Thus, manages high blood pressure due to cholesterol. 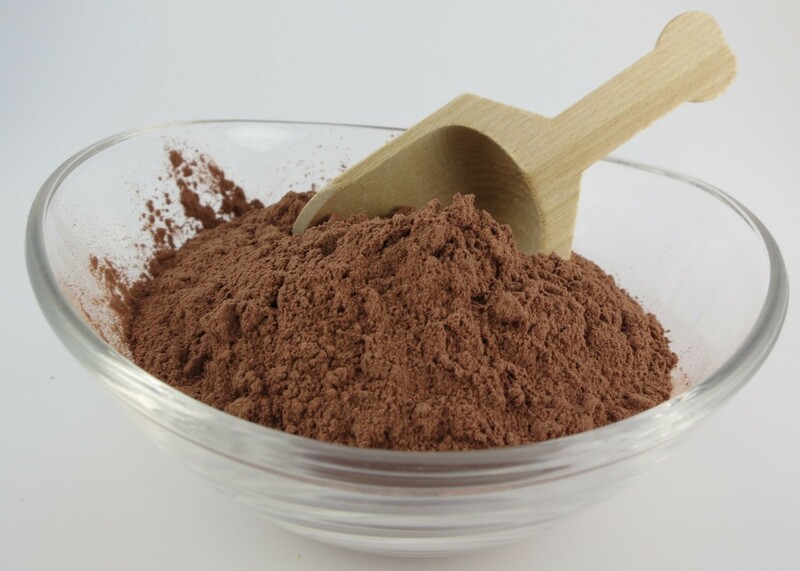 Diabetes: Dalchini powder is a good choice to regulate blood sugar. Complexion Enhancer: You can prepare a natural face scrub by mixing it with lemon juice, plain yogurt and banana puree. This herbal face-pack smoothes the skin and enhances the complexion. Pimples and Blemishes: Mix Dalchini powder with honey and apply it as a mask on face. Leave it for 10-15mins and then rinse it with water for getting skin free from pimples and blemishes. Digestion: You can add it to your tea or milk for their better digestion. It is used in Indian kitchens as an important Indian spice to make food richer in taste and healthier to consume. So avail the benefits of this drug which is available at Gyan Herbal Home in a ready-to-use processed packing in various sizes. A word of caution: Consuming mild doses of dalchini is recommended. Cholesterol is definitely good for our body. But inappropriate cholesterol levels are like a demonic invasion. It entraps us in various conditions which may require emergency attention especially for the heart. Herbs can satisfactorily contribute in managing the cholesterol range. A few important and commonly used herbs to control cholesterol are discussed below. It is a wonderful cardiac tonic. It can dissolve the cholesterol that accumulates in the coronary artery and thereby can reduce the possibility of heart attacks. 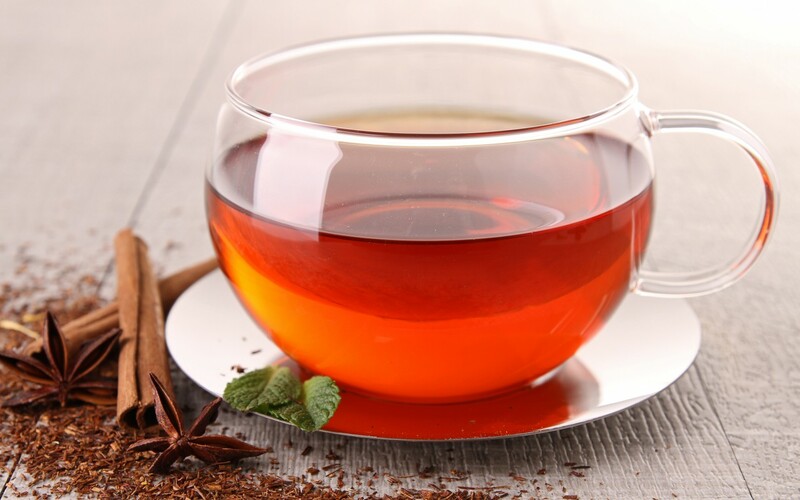 You can prepare a tea from it and replace your regular tea with something healthy. Studies have found a protective action of Haldi towards heart. It can help cut down on the build-up of plaque on the walls of the arteries. 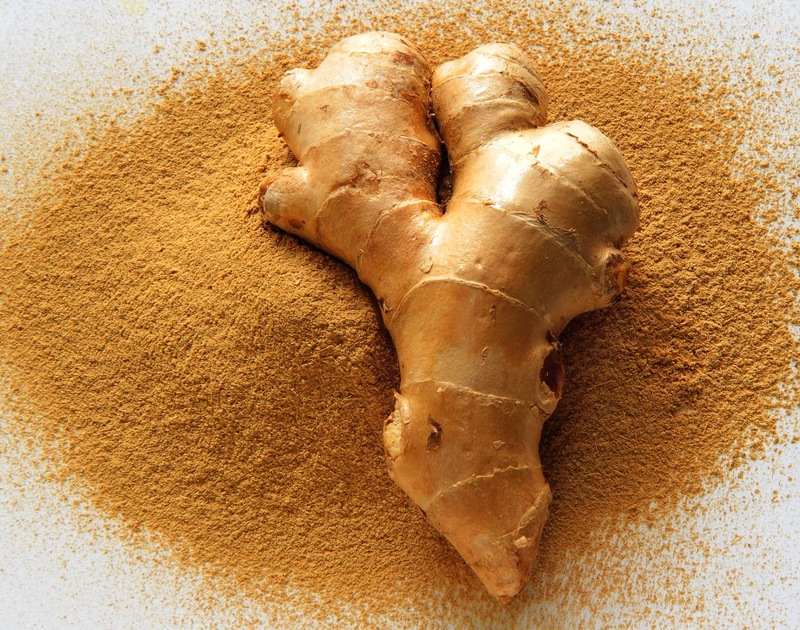 Adding a pinch of turmeric powder to the curries and vegetable preparations is one of the best ways to ensure you get your daily dose of this powerful herb. 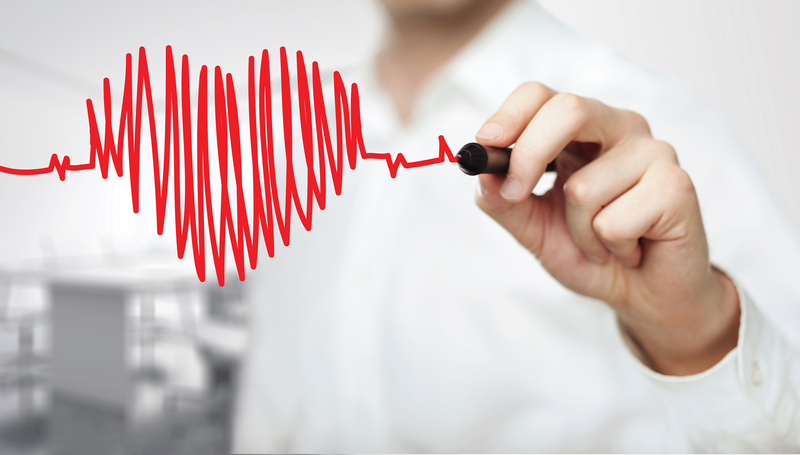 It improves blood circulation which may help avoid arterial blockages that can cause heart disease. It can be used in combination with other drugs. This divine herb helps to control cholesterol level and also helps to reduce your blood sugar. It is preferably used in combination. So include these herbs in your routine to get benefits from these. These natural drugs can do wonders. Buy these processed herbs from www.gyanherbal.in and use them on regular basis for healthier heart. For more enquires, email me your problem at vdshruti@gyanherbal.in.